Evangelicism, an analysis of Jane in relation to contemporary debates about the governess, and an examination of the novel in relation to colonialist discourse. 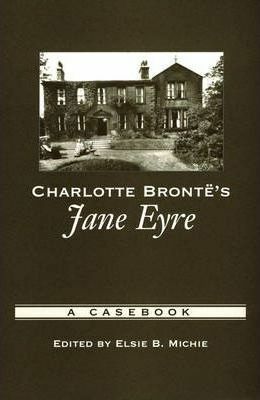 The last section of the anthology includes essays that provide accounts of the familial context out of which Jane Eyre arose, its critical reception, and its literary afterlife. Elsie B. Michie is an Associate Professor of English at Lousisiana State University.